More than a tablet—a total business solution. 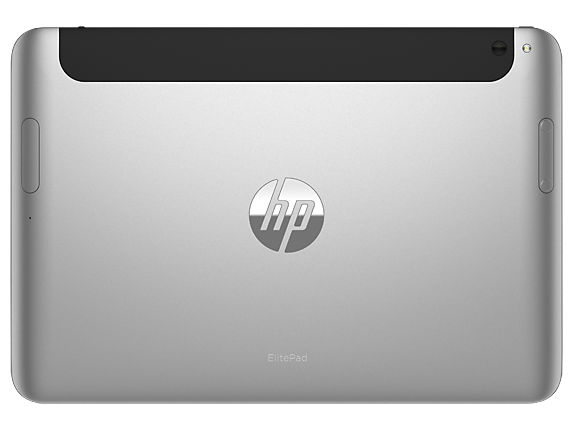 The elegant and sleek HP ElitePad 1000 G2 has the performance and flexibility to transform the way you work. Redefine productivity and stay light with the confidence of the leading manageability, security, and support you expect from HP. 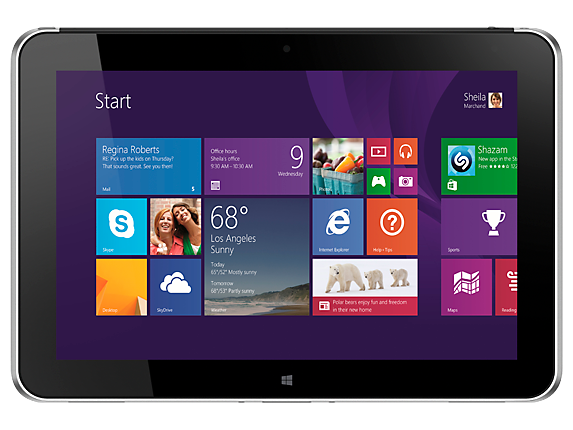 High quality design delivers one of the thinnest tablets in the industry at 9.2mm thin. 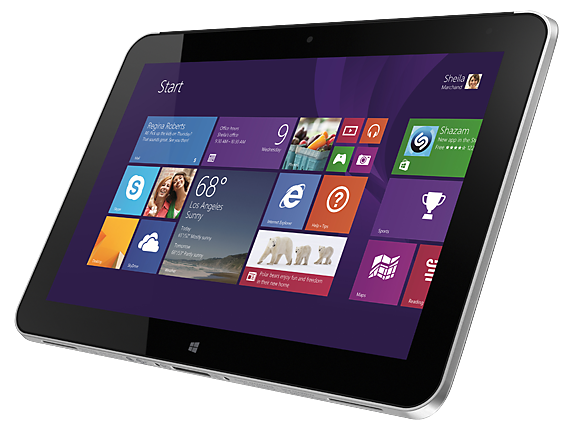 The HP ElitePad 1000 G2 Tablet feels light at just 1.5 lbs. but it’s built to last. Take the next step in productivity with the HP ElitePad 1000 G2 Tablet equipped with a 64-bit Intel® processor and the features you need to stay productive in the office or on the go. Easily incorporate the HP ElitePad 1000 G2 Tablet into your IT environment and simplify your workload with optional solutions from HP, LANDesk and Microsoft. 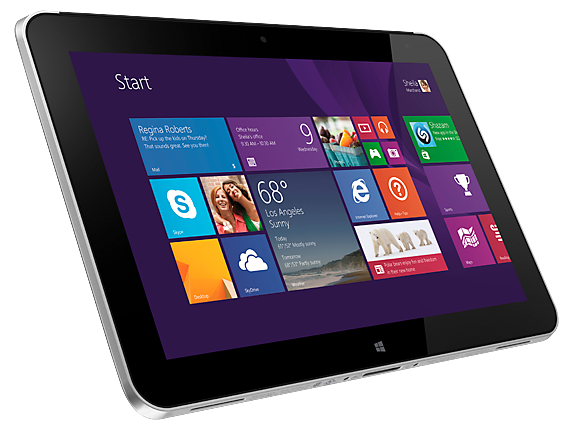 Click the button below to add the HP ElitePad 1000 G2 Tablet PC Intel® Atom® Z3795 1.6 GHz upto 2.39, 4GB, 128GB, 10.1", Windows 8 to your wish list.